Located in East Melbourne, Hotel Pullman Melbourne On The Park puts you within the city’s main sports and entertainment district. Sports fans will be pleased to know that directly opposite the hotel is Melbourne Cricket Ground, while Rod Laver Arena and Melbourne Park – home of the Australian open tennis tournament – are also on your doorstep. 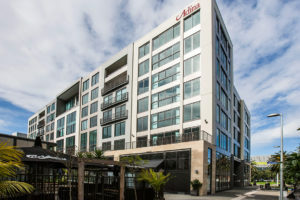 Don’t worry if you’re not a sports fan though, as you’..
Everything you could wish to explore and visit in central Auckland is right on the doorstep of Adina Apartment Hotel. A stone’s throw away is the Britomart precinct, where you can find a variety of places to eat and drink – in fact there are a number of award-winning restaurants close by – and enjoy spending a little time browsing and shopping the sophisticated boutiques. Here you’ll also find the.. 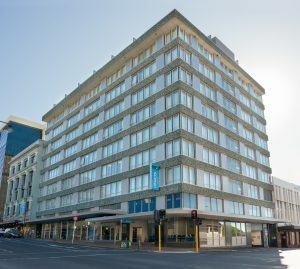 The Melbourne Parkview Hotel is a lovely base for your stay in the city. Uniquely enclosed by a chapel, a theatre and a museum, the hotel offers a great view over the city. 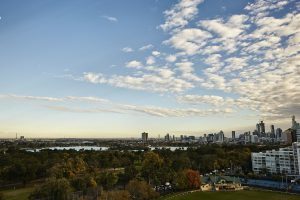 Not too far from Melbourne Parkview Hotel are all the attractions and landmarks you’re likely to want to visit during your stay. 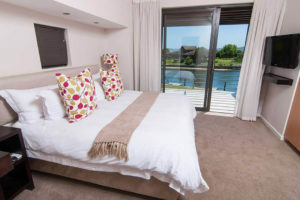 For sporty types, there’s Albert Park Lake & Golf Course, Melbourne Sports & Aquatic Centr..
You’ll experience New Zealand’s natural beauty at its best, thanks to your stay at Te Anau Distinction Hotel & Villas, where your accommodation immerses you in some of the most picturesque surroundings imaginable. 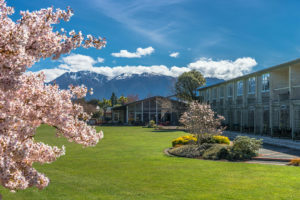 Not only is it located in one of the world’s most breath-taking regions, but colourful gardens wrap around the hotel, while Lake Te Anau sits serenely on your doorstep. Your lake fro.. 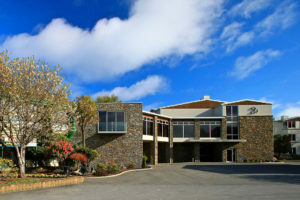 This hotel is right in the hustle and bustle of Te Anau Town, but only a short stroll from the serene Lake Te Anau and its picturesque surroundings. Te Anau is known by many as the walking capital of the world, and no wonder, with internationally renowned walking tracks including the Milford Track, Hollyford and Kepler Tracks on its doorstep. 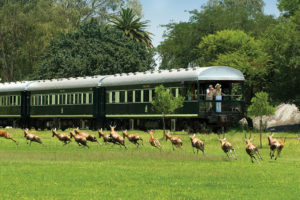 This charming South Island town is also home to the fam..
A unique and memorable journey awaits you on the Rovos Rail. Aboard, you’ll be transported through many mesmerising landscapes you won’t want to miss. Simply take a seat by a window with a view, and enjoy the relaxing ride as a new world sweeps by. During your stay on-board, your Pullman Suite will offer a truly high standard of rail accommodation, remodelled and refurbished to mint condition, wit..
Nestled on the banks of Knysna Lagoon, deep within the idyllic natural surroundings of the Western Cape Garden Route is your serene accommodation – Premier Resort, The Moorings in Knysna. What is so special about this resort, is that as a guest, you’ll get private access to the lagoon, as well as access to the boat launch and docking facilities. You can also look forward to the most spectacular vi..
Towering at 153 meters high, with 360° unobstructed panoramic views, the luxurious Shanghai Jinjiang Hotel is the ideal base to explore Shanghai. Many consider Shanghai Jinjiang Tower one of the most beautiful hotels in the city, thanks to its spectacular city views and high-tech and high end amenities. 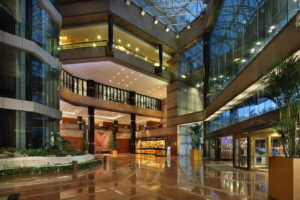 Nearby attractions include the Shanghai Lanxin Theatre, the Orient Shopping Centre, the Shangha..